GAINESVILLE, Fla.—A Harvard-trained statistical researcher and expert in online network modeling has filled one of the College of Education’s four faculty positions created in support of the University of Florida’s preeminence initiative to become one of the nation’s top 10 public research universities. Andrew C. Thomas, a research scientist in statistics at Carnegie Mellon University (CMU), will become an associate professor in the Research and Evaluation Methodology program at UF’s College of Education. His appointment takes effect in January. Thomas, who received his doctorate in statistics from Harvard in 2009, also will join a campuswide consortium of faculty scientists in landmark “big data” studies at the new UF Informatics Institute, one of UF’s major preeminence initiatives. The institute’s big-data science initiative is one of 28 high-potential areas of science and scholarship targeted by UF for investment of state preeminence funds. The Informatics Institute unites a team of educators, engineers, scientists, artists, natural scientists and other UF faculty researchers in an ambitious push to harness the vast amounts of data now generating in the world and apply them to advancing a wide range of vital areas in education and the social sciences. 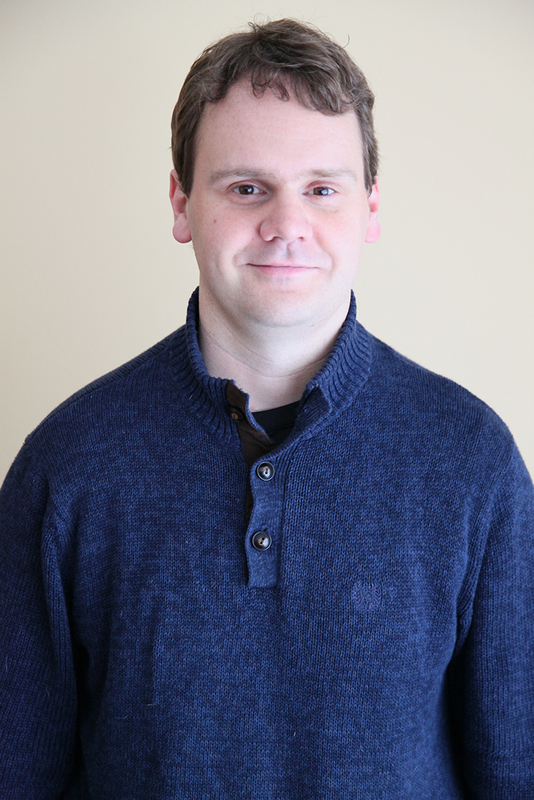 Thomas, currently an affiliate faculty member of CMU’s Living Analytics Research Center in Pittsburgh, has focused his investigations on the formation and workings of complex online networks and measuring peer influence between members on a social network. At CMU, he worked on collaborative university-industry studies designed to improve the handling and examination of large data sources, including new sources such as education. 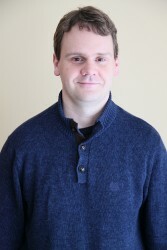 Thomas has made numerous presentations and published several research reports, including an encyclopedia article on network modeling. He has applied his statistics know-how to a wide range of fields including political science, public policy, demography, environmental engineering and sports. The Canadian native, a huge ice hockey fan, last year co-authored an article in the Annals of Applied Statistics on statistical approaches for measuring individual player contributions in hockey games. Thomas brings two large research grants on network modeling with him to UF worth more than $640,000 combined—one from the National Science Foundation and another from the federal Institute of Educational Sciences. He said he’s also excited about continuing his teaching and mentoring in the evolving field of data science education at UF. The big data informatics project is one of three College of Education initiatives that UF administrators targeted for investment of preeminence funds, to the tune of $3.8 million. The other two involve optimizing early childhood development and advancing personalized online learning. The Florida Legislature in 2013 identified UF as the state’s preeminent university and is giving the university $15 million a year for five years to spend on improving areas that would help it become one of the nation’s top 10 public research universities. The Legislature gave UF another $5 million this spring for the push. UF President Bernie Machen has pledged to match the state money with $75 million in private donations and spend $150 million on recruiting 120 world-class and up-and-coming faculty to strengthen UF’s research and academic missions.